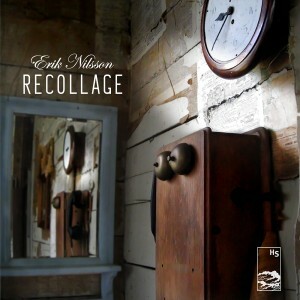 Re-Issue of Erik Nilsson’s “Recollage” Out Now! 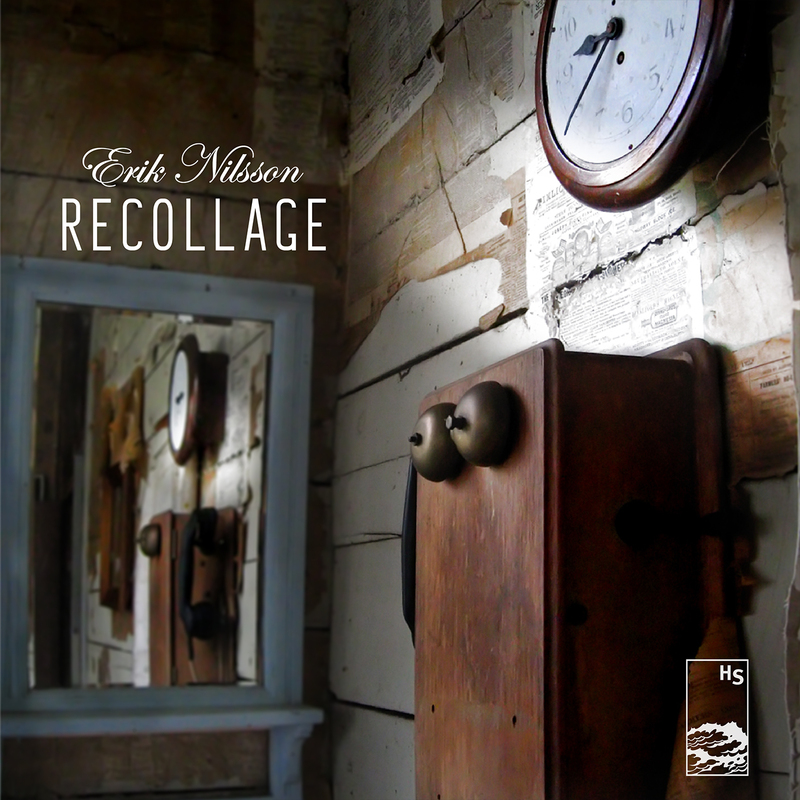 Hidden Shoal is proud to announce the reissue of Recollage, Erik Nilsson’s superb debut album and predecessor to his sublime 2015 album Hearing Things. There is a vibrant playfulness across Recollage’s nine tracks, with each song mapping out its own discrete world. Nilsson skilfully mixes electronics with live instruments and field recordings, before subjecting the songs to digital manipulation, creating an uncanny and arresting blend that is often as technically dizzying as it is musically and emotionally engaging. Glitchy yet exquisitely tuneful, Recollage’s music-box melodies bring to mind Björk’s Vespertine, while its compositional style is reminiscent of The Books’ cut-up approach to songcraft. Recollage is clearly a vivid precursor to acclaimed second album Hearing Things (2015), but also its own unique creature. First released through Luxus-Artica Records in 2011, Recollage has received extra instrumentation, been fully re-mastered, and also includes the original version of album track ‘Rumore del Roma’. Download Recollage now via Erik Nilsson’s Bandcamp or find it in your favourite 3rd party online store/streaming service.